The Afrotainment Family of channels, the network delivering the best Afro-centric home entertainment in North America, announced today the launch of Afro Sports on Amazon Fire TV. 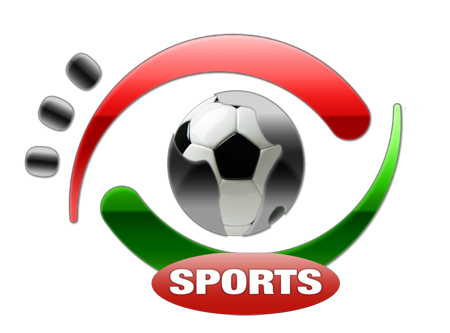 Afro Sports, is a multi-platform channel primarily dedicated to broadcast the best African soccer competitions in North America. 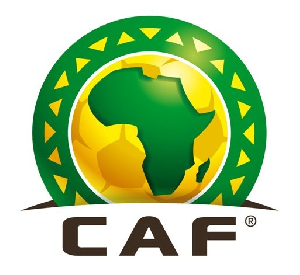 Afrotainment has concluded a multi-year agreement with the Confederation of African Football (CAF) allowing Afro Sports to broadcast over 200 soccer games per year, including 90 Live games. 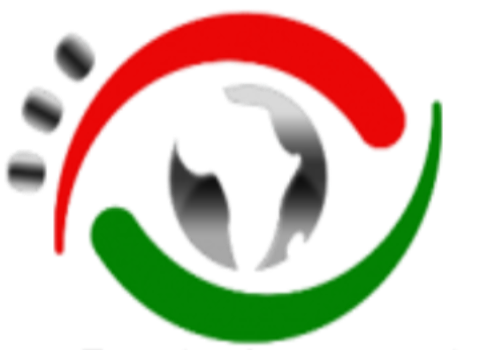 Afro Sports schedule includes soccer news, fixtures, results and analysis along with 4 daily soccer games. Afro Sports telecasts will mark the premiere in North America of regular broadcasting of African Soccer to the highly coveted North American soccer fans. 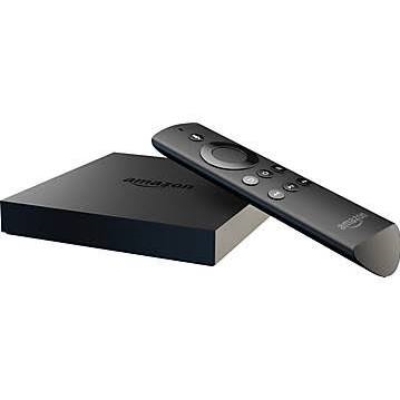 “The launch of Afro Sports on Amazon Fire TV represents an important milestone for the Afrotainment Family of Channels because it allows us to further extend our lead in the direct-to-consumer market, but provides us with a great opportunity to engage a passionate and diverse audience,” said Yves Bollanga, General Manager of the Afrotainment Family of Channels.